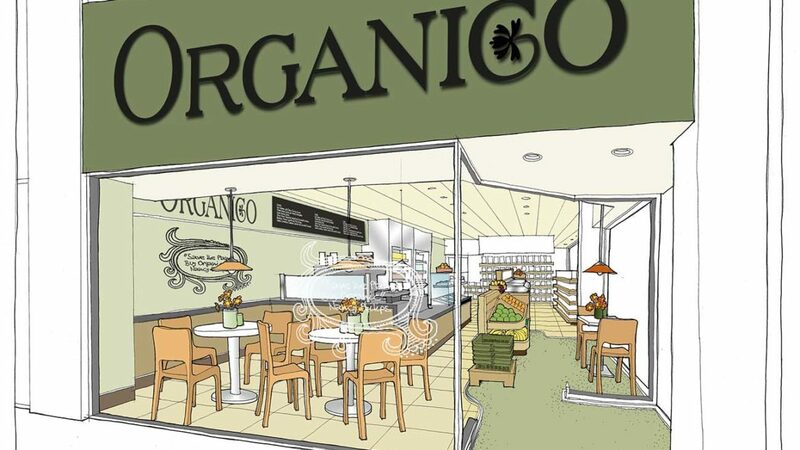 We were invited to provide design advice on the fitting out of this wholefood/deli shop in Loughton, north London. 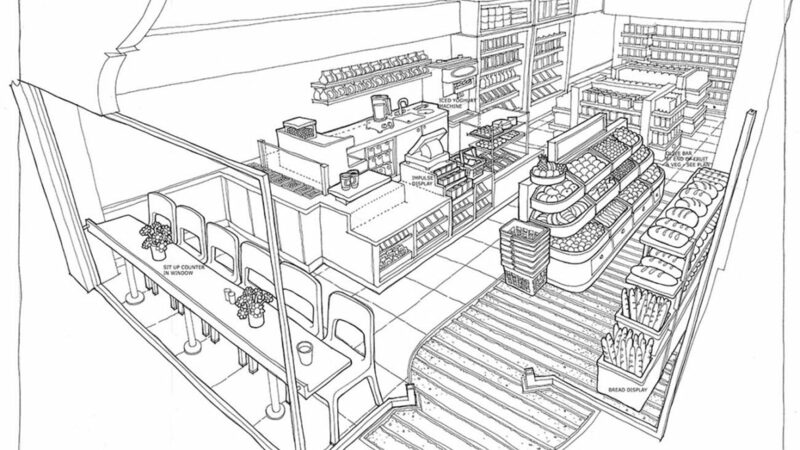 We have extensive knowledge of retail and food service environments which we used on this project. Brand identity design, including design of the shop front, POS and menu displays were included. 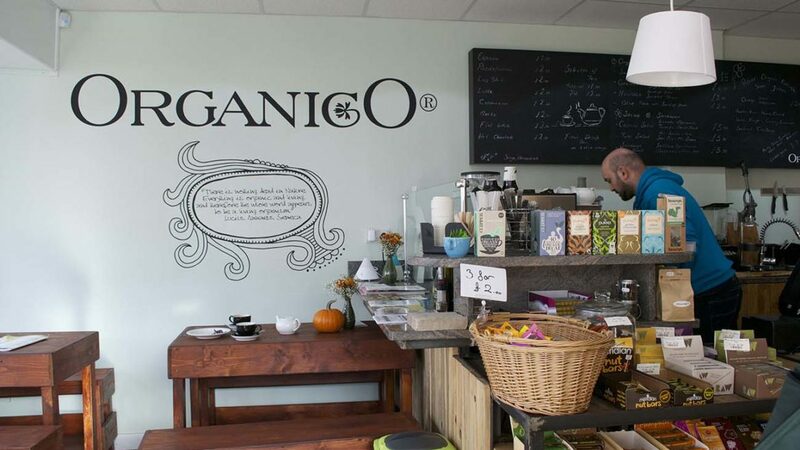 This retail outlet specialises in healthy organic and sustainable food. Our task was to produce a design that supports the concept, echoing the ethos in choice of materials and display systems which demonstrate the freshness and wholesome nature of the product. Tangent designed the shop front internal layout, branding and customer interface for this store, including POS and menu displays. We used large format, semi-transparent food photographs on the full-height windows of the south side of the store to help with keeping baked goods fresh and extend shelf-life. 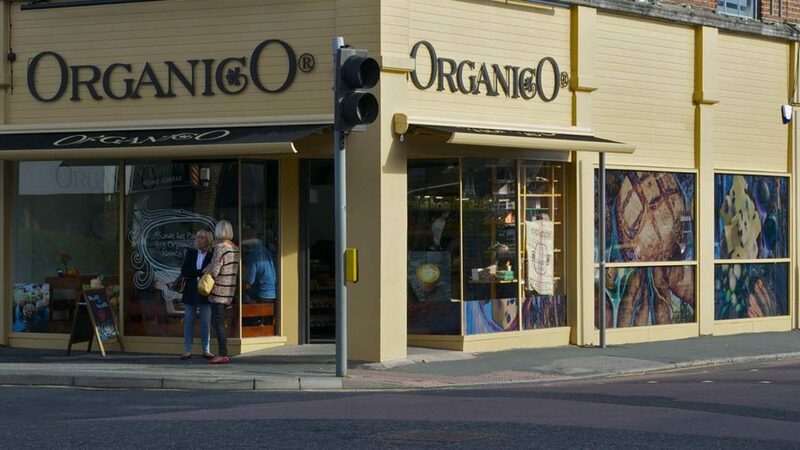 This was the first Organico store in Loughton and the company has gone on to open a further two stores to date, in Epsom and London’s Broadway Market. They all use our identity and have the same simple display systems with an emphasis on natural timber, allowing the fresh organic product to be seen at its best.